We’ve broken a lot of rules in putting together My Pizzetta. One of those rules said that successful pizza restaurants offer small, medium, large and sheet pizzas. In creating My Pizzetta we wanted each customer to get what he or she wanted without having to compromise because the pizza would be shared. That’s why our pizzas are individually designed by you and sized accordingly. We offer three sizes: small or 8 inch which is ideal for lunch or for a child’s pizza; medium or 10 inch and large or 12 inch. How much pizza is that really? Well consider that a 10 inch pizza has an area of nearly 100 square inches (94.895 in to be exact). The large has an area of over 113 square inches. Yup, that’s a lot of pizza!! No one will go hungry. As the Italians say… “Great pizza and still room for gelato!" Dough is the essence of a great pizza. We will only work milled 00 flour. The wheat has a softer consistency when milled to the 00 standard. This General Mills Neapolitan flour is simply the best for making incredible pizza dough. 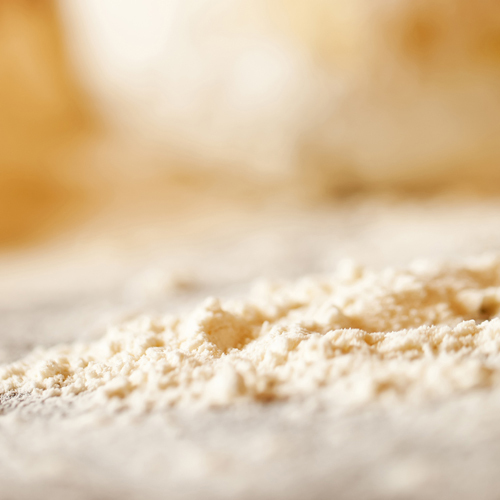 The cost of a bag of 00 flour is considerably higher than that of traditional bakers flour but it will deliver a product better than any of our competitors. My Pizzetta sauces are all made fresh each day. Unlike some pizza sauces that are simmered for hours and then cooked a second time when they go on the pizza, My Pizzetta pizza sauce is never cooked before it goes in the oven. Each fresh sauce with its distinctive blend of spices is put on your pizza and cooked for the first time in the oven when your pizza is being baked making it very nutritious. The result is an amazingly fresh tasting pizza sauce you and your family will love. Over 80% of people who order pizza prefer to choose their own toppings instead of buying a predetermined specialty pizza. Providing choices is what My Pizzetta is all about. When we began searching for distributors for our toppings we set clear criteria. All the food had to be safe, fresh and produced locally. This is not so easy in a Midwest climate! Nonetheless we are able to offer our customers food products that meet those criteria. We cook our chicken with our own special blend of Penzey's herbs and spices. This is done daily so you get the freshest chicken possible. We also cook our bacon each day in strips so that when you get your pizza you can see the strips of bacon on your pizza and not just crumbles. 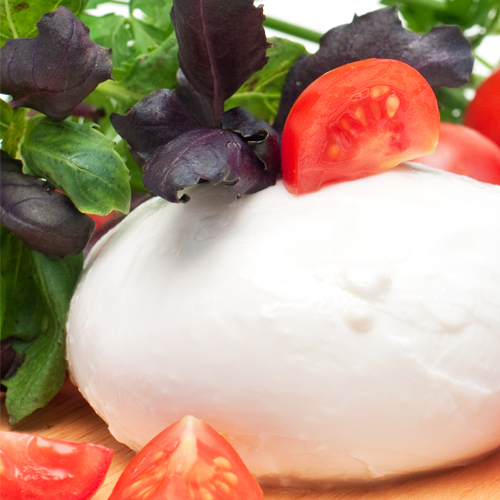 For the traditionalist we have our own blend of mozzarella, provolone . This is an industry standard because the mozzarella provides that distinct pizza taste while the provolone provides the stretchy texture that we love when we eat pizza. For the real pizza pioneer, we also have cheddar cheese. By using cheddar with ham, bacon, and onions the pizza connoisseur can create a distinctly American style pizza. We also offer fresh mozzarella. This is the cheese that is found on pizza all over Italy. It is sliced, not shredded and has a unique quality that provides a traditional pizza experience. We can't forget the feta! This can give your pizza the finishing touches which goes great with artichoke, banana peppers, black olives and spinach. Your pizza will have some charring that is caused when the gas in the dough is driven out by the intense heat of the oven. Your pizza should not have a burnt taste. The Char is characteristic of cooking your pizza very quickly in an 800 degree oven. This is how Italians have been cooking their pizza for thousands of years. You can find pizza ovens like ours at the site of Pompeii going back 2000 years. So embrace the Char. A good salad is hard to find. Is there anything more disappointing than ordering a dinner salad and this sad old lettuce comes to the table with even sadder slices of two cucumber slices, and 4 dried croutons? When available we purchase locally grown, lettuce and vegetables for our salads. Are you a Coke person? Do you like root beer? Sprite? Mountain Dew? How about ice tea –green tea with honey and ginseng? Maybe just bottled water? My Pizzetta wants to offer you what you like. We have fountain drinks that include Coke, Diet Coke, Sprite, Root Beer, Mountain Dew, Fruit Punch and Green Tea with honey and ginseng. We also have bottled Spring Water. Sunday Closed Specials not good with other offers, deals or coupons.